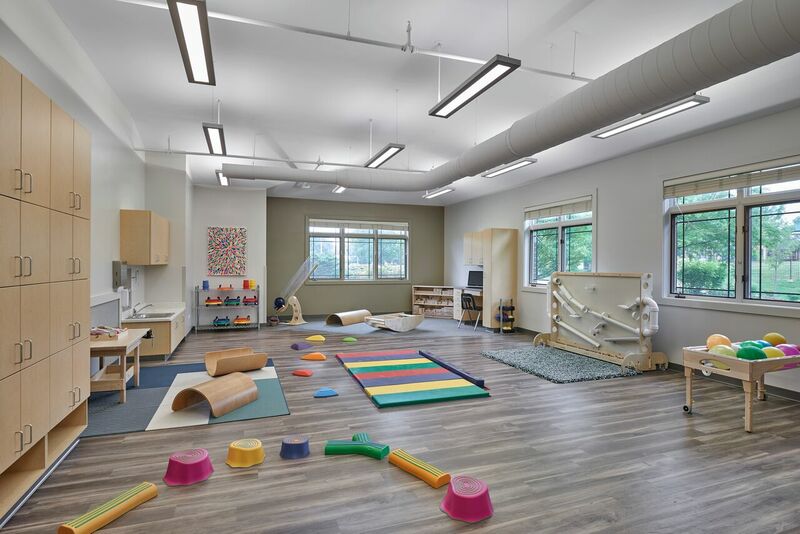 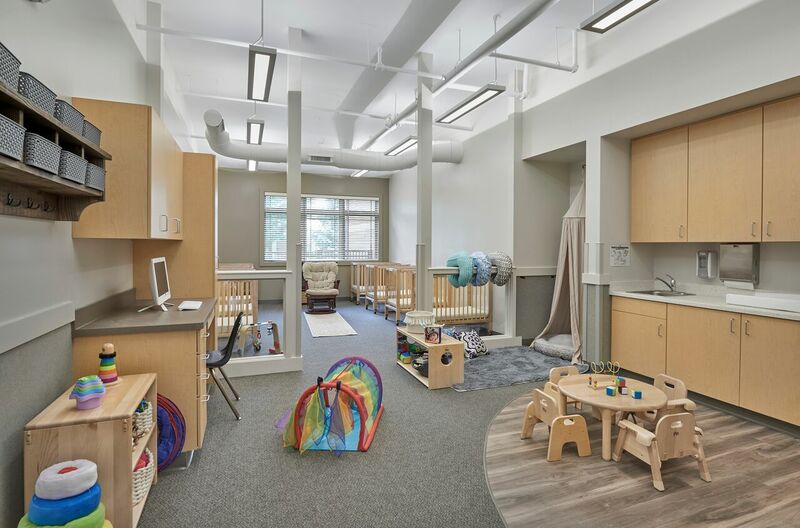 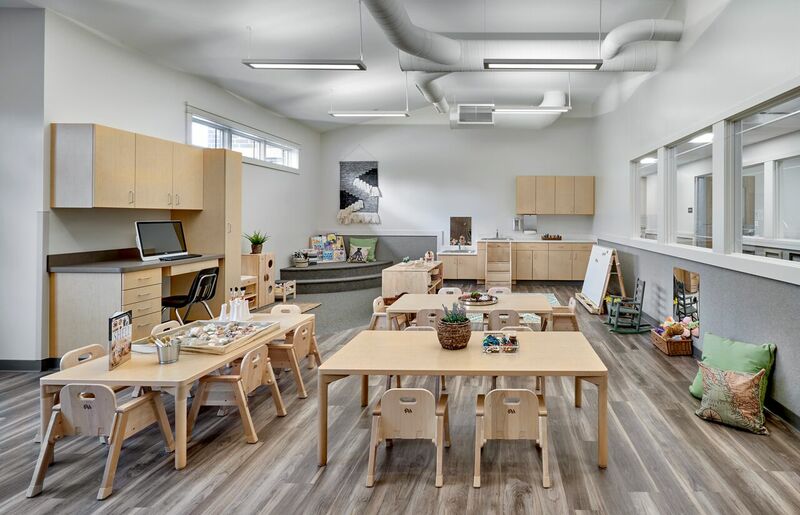 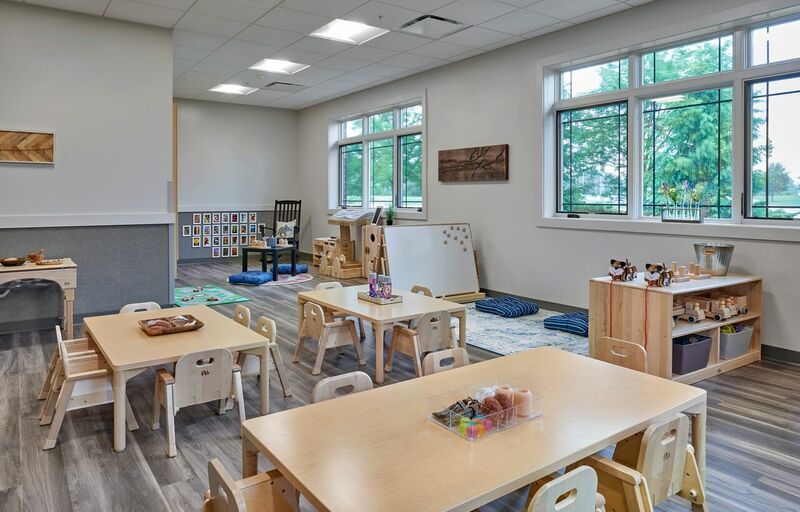 Below are photos of classroom spaces at The Compass School of Warrenville, IL, whose programs utilize Reggio Emilia-inspired methodologies. 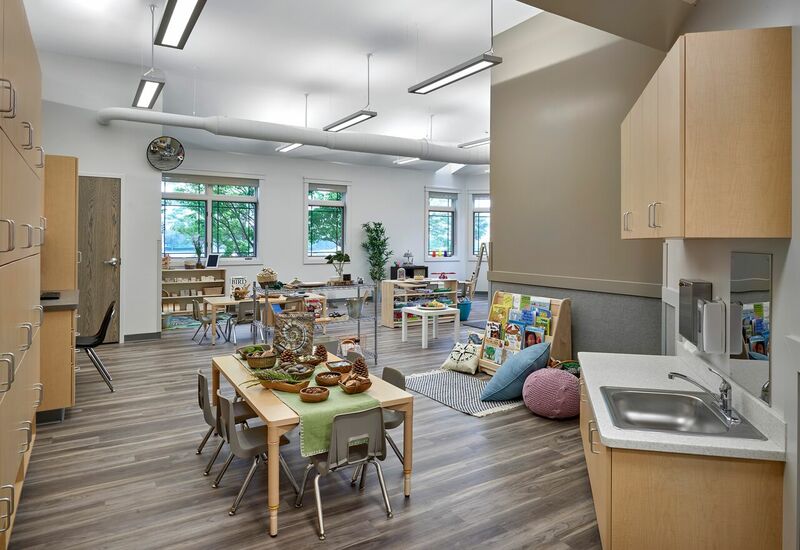 Classroom spaces and provocations are designed to invite active exploration. 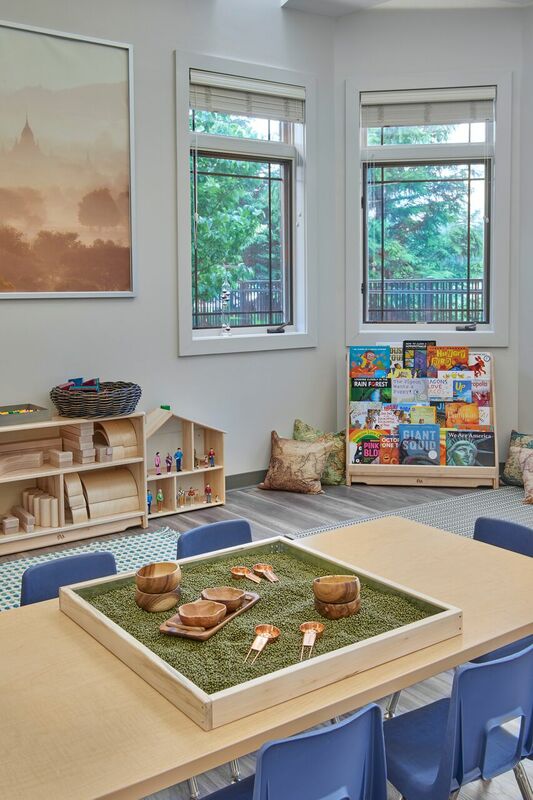 Learning environments are routinely being reinvented to keep children interested and engaged. 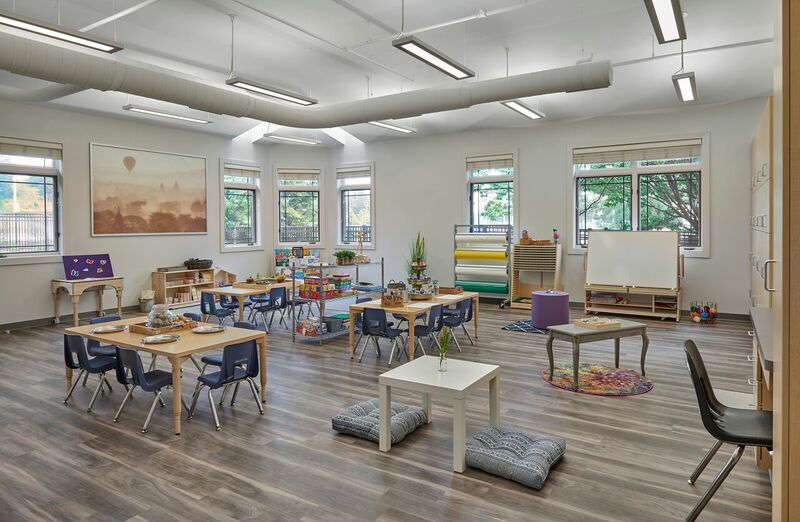 Thank you for your interest in our school, and please feel free to contact us at compass.warrenville@gmail.com if you would like to share any feedback. 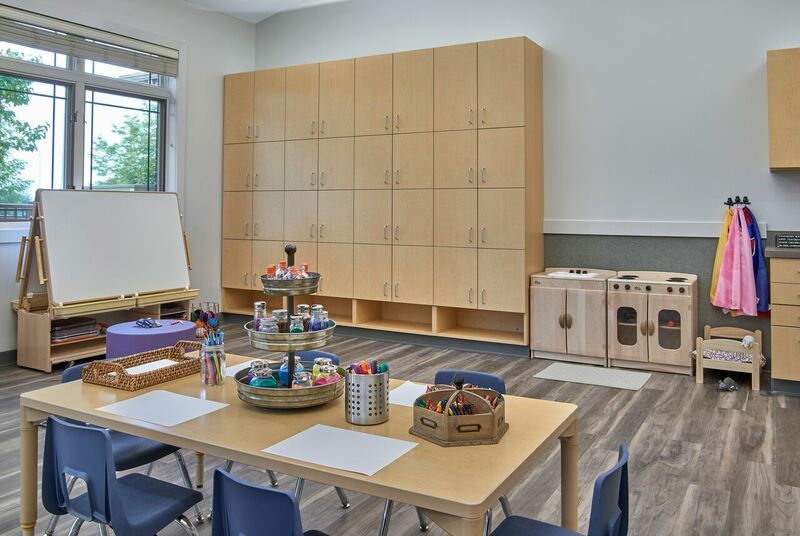 Another view of the Art Studio classroom. 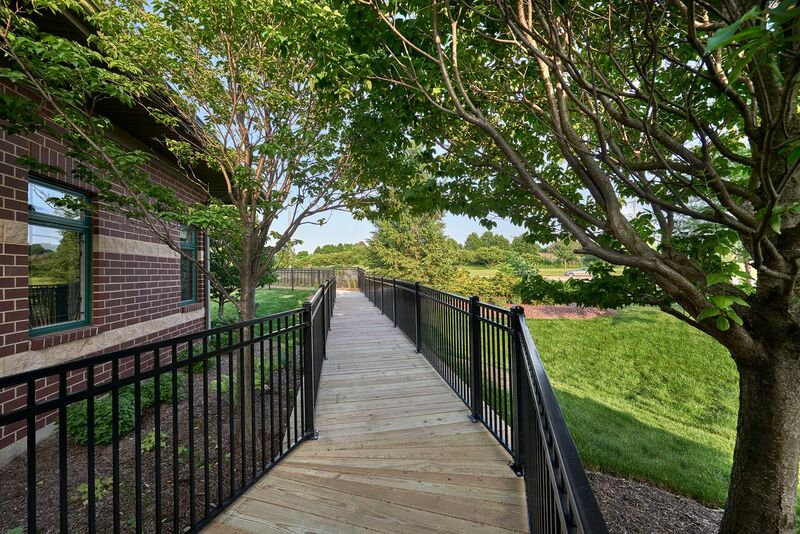 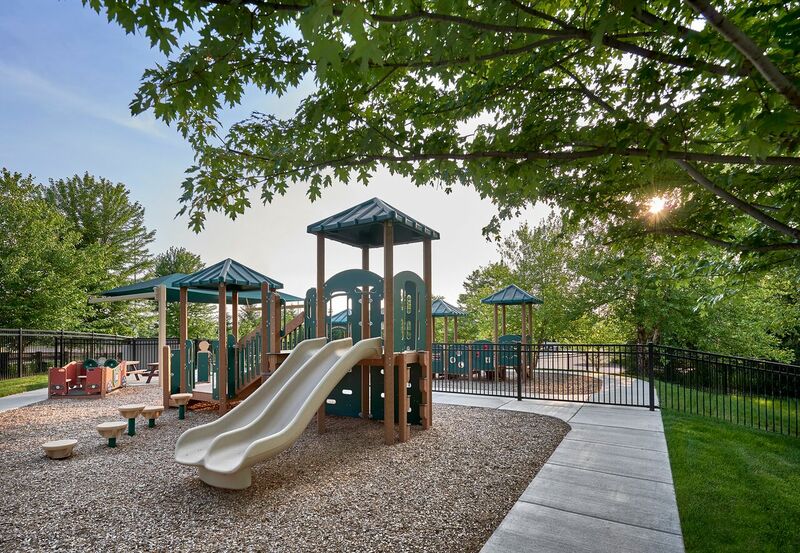 Over the bridge we go – the playground awaits! 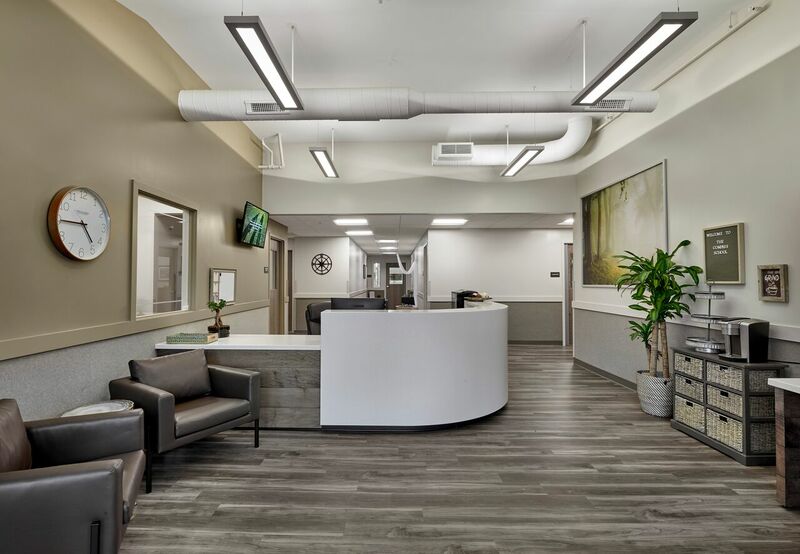 Our Lobby, please stop by for a tour – we would love to show you around!